Our Perfectly Imperfect Life: Exclusive Valentines Deal: Save $60 on a 20x16" Custom Canvas Prints! Exclusive Valentines Deal: Save $60 on a 20x16" Custom Canvas Prints! Turn your favorite photos into personalized canvas art that brighten the home. 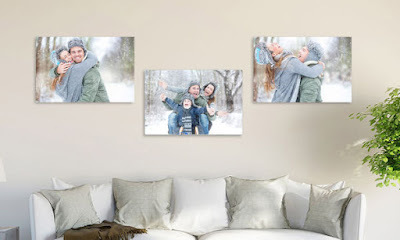 Create imaginative wall art for the home by uploading your pictures onto http://www.canvasdiscount.com/valentinesdeal/ and choosing from a range of digital effects and frames. Whether it's of a favorite family photo, holiday snapshot, or landscape panorama - create your dream print and bring your walls to life. 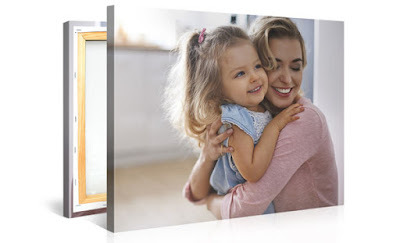 CanvasDiscount is one of the world's leading manufacturer of individualized photo gifts, offering custom-made photo art on canvas, mugs, phone covers etc. Present in more than 170 countries and over 30 platforms, the canvas printing service enjoys total control of its supply chain through its production facilities in Europe, North America and Asia, engendering incomparable quality and prices for its customers. As an explosively-expanding e-commerce company, CanvasDiscount has built up an unparalleled global presence, counting among its corporate partners global brand leaders and industry giants. With sales of five million units of individualized photo products globally each year, CanvasDiscount transforms spaces around the world, bringing homes and offices to life. 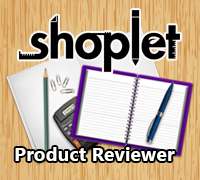 I am not paid for this post, but I will reveive 20x16" canvas print free in exchange for my honest review.